A new online beauty store has launched in Ireland, and we’re really freakin’ excited. 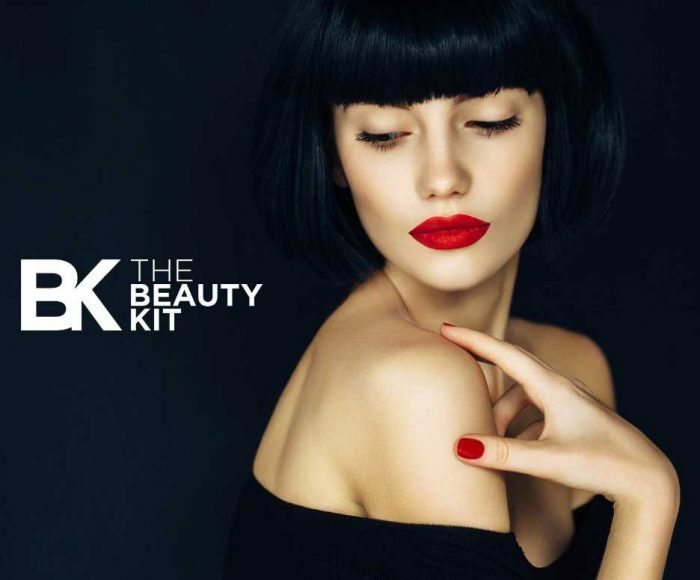 TheBeautyKit.com celebrates the very best in Irish and International beauty brands, stocking a broad range of skincare, makeup, brushes, haircare and gifting. The stunning portfolio of brands includes Pestle & Mortar, delilah cosmetics, Trilogy, Vita Liberata, Spotlight Whitening, Ren Clean Skincare, James Read and many more top beauty brands. The site promises not just to be a destination for purchasing outstanding beauty products, but it is also a source of information for customers on how to achieve your beauty goals. Working with a panel of beauty experts, The Beauty Kit’s aim is to demystify beauty, sharing the tools, tips and techniques to inspire customers to feel beautiful in their own skin. The website launched in December 2018 and was founded by Anne Gallagher, who has over a decade of experience in marketing in multi-national organisations, including L’Oréal, where she developed a passion for the beauty industry. “Irish customers are looking for quality beauty products from brands that they can trust, and they are looking for a convenient platform so that they can shop securely at a place and time that best suits them,” Anne said. The Beauty Kit has a great focus on Irish brands in particular with some of Ireland’s top beauty brands featured on the website including Pestle & Mortar, Nima Brush, Spotlight Whitening, Human + Kind and Cleanse Off Mitt all stocked. Some key international brands that are stocked include TheBalm, Trilogy, Weleda, Burt’s Bees, Alpha-H skincare and tanning brands James Read and Bondi Sands. We have a special discount code for you gorgeous humans! Simply type Her20 in at the check out, and you’ll get a gorge 20 percent off.